The Spalding Boston Celtics team basketball is a stylish official size 7 ball that features branding from the Boston Celtics. This outdoor ball offers better grip and handling, has a breathable and waterproof membrane and is made from durable rubber for resistance and performance. 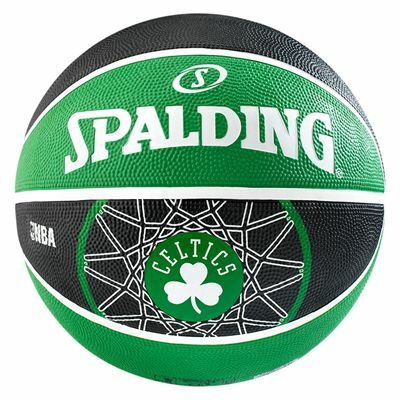 for submitting product review about Spalding Boston Celtics Team Basketball.